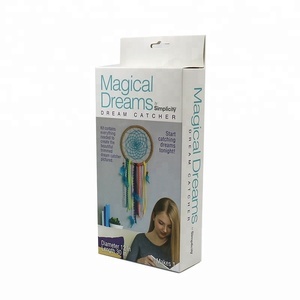 3.How can i get the design before sample making or order 9 We can draw the die cut plates to you ,then you can put your design on . b) For the customized printed sample,the sample charge should be paid ,it depends on the artwork. Mass production is about 15-20 days ,it depends on the quantity and artwork . , Ltd was established in 2001, we specialized in printing and packaging, products relate to paper bag, paper box, paper cards, greeting cards, non woven bags and label stickers, portable wine box. In 2007,With the develop of business, we build our branch office and factory in Wenzhou City, Zhejiang Province, which specialized in making non woven bag, PP bag and pp woven bags. In 2015, we planed to magnify our business scope, we will add our printing into soft packing field, such as PP gift bag, PET boxes, PP shopping bag. 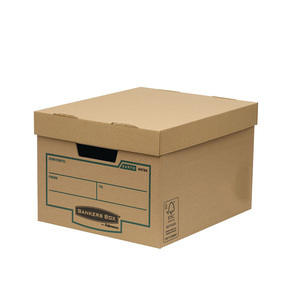 2.If you have paper box sample or files on your hand, you can send it to us, we will make a firm offer for you. 4. How long can I expect to get the samples9 After you send us confirmed files, the samples will be ready in 3-7days. 9. How long can I expect to get the samples9 After you send us confirmed files, the samples will be ready in 3-7days. 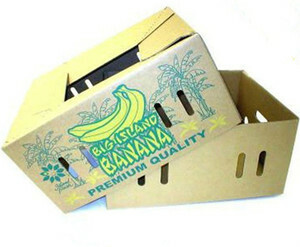 With core competence in Color Carton Box,COFFE is the stable partner for outstanding customers. With honest and sincere working attitude, COFFE is becoming the first and best choice for domestic and overseas customers. That is why Forest is stronger and stronger, being a famous paper packaging brand in the world. 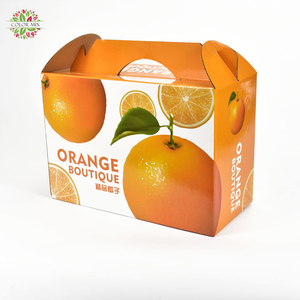 custom die cut corrugated apple fruit packaging boxes with handle H ot Sale Products Surface Finishing Pantone Color Paper Materials Delivery & Shipping Sencai Paper Products Co.,Ltd. Our professional team will get back to you with the best solutions and designs for your reference. Q:How can I get the samples9 A:We can make samples for you to run tests on but there will be sample costs and express charges. Q:How much is the freight for samples9 A: It really depends on the weight and size of them. 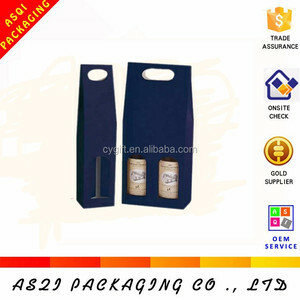 Alibaba.com offers 787 carton box with die cutting handle products. About 49% of these are packaging boxes, 1% are food bags, and 1% are paper crafts. 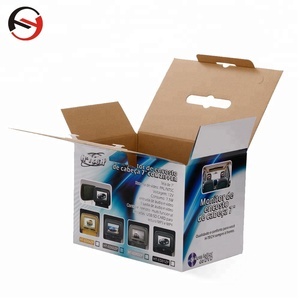 A wide variety of carton box with die cutting handle options are available to you, such as free samples, paid samples. 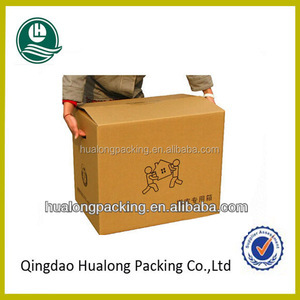 There are 707 carton box with die cutting handle suppliers, mainly located in Asia. 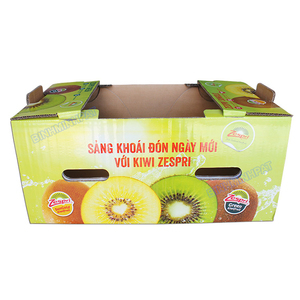 The top supplying countries are China (Mainland), Vietnam, and United States, which supply 98%, 1%, and 1% of carton box with die cutting handle respectively. 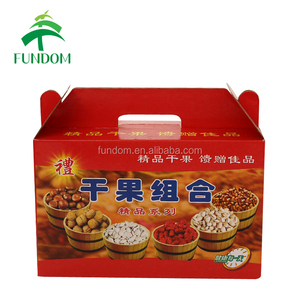 Carton box with die cutting handle products are most popular in North America, Western Europe, and Oceania. You can ensure product safety by selecting from certified suppliers, including 332 with ISO9001, 54 with FSC, and 54 with ISO14001 certification.